33rd La Liga title goes to Real Madrid. Real Madrid on Sunday halted Barcelona’s recent dominance in the LaLiga as they reclaimed the title in style. With a 2-0 win away from home against Malaga, Real Madrid secured their 33rd La Liga title, and their first since the 2011-12 season. 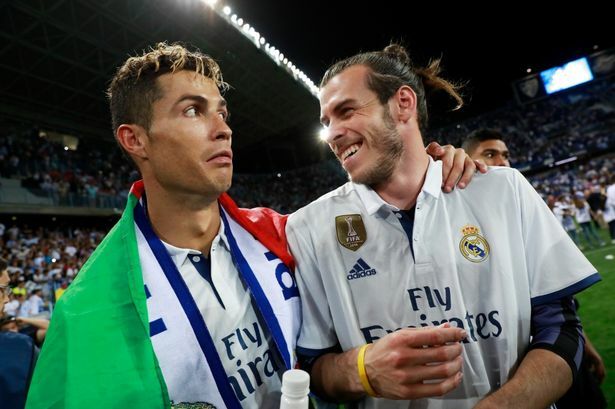 Sundays victory which came on the heels of goals from Cristiano Ronaldo and Karim Benzema ultimately saw Real Madrid finish three points clear at the top of La Liga with 93 points from 38 games.